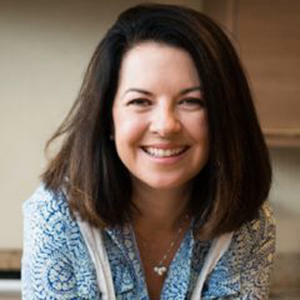 2019-04-19 | Tokyo-Table is the definitive source for dining enthusiasts in Tokyo, Japan. 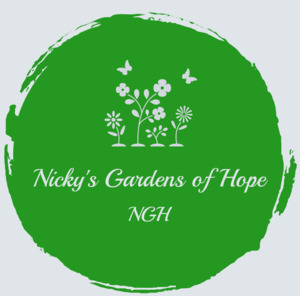 2019-04-11 | Nicky's Gardens of Hope/ NGOH Gives Hope to Adults with IDD and Their Caretakers by providing home-like environment, training, employment with unique business approach to serve and be sustainable community. 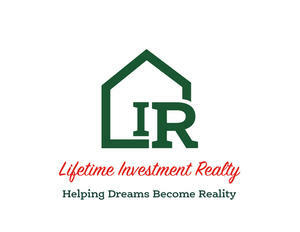 2019-04-10 | Lifetime Investment Realty (LIR), a family-oriented, motivated and experienced team of Realtors, celebrated the company's grand opening with a ribbon cutting ceremony performed by the Gwinnett Chamber of Commerce and open house.